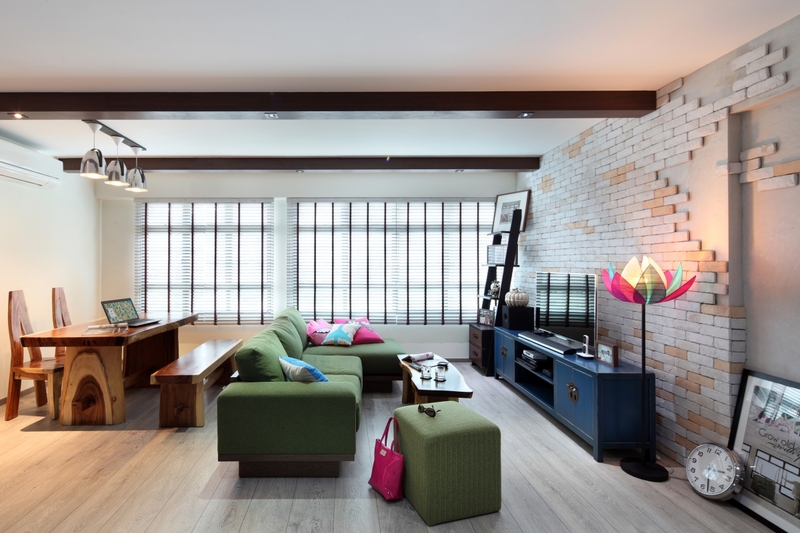 When it comes to taking their home renovation projects for professional consultations, most residents of Singapore are inherently wary. Their home is the center of their life, and to entrust its whole design to someone who they do not know much about can feel like a daunting task. More than anything else, it’s the myth of the whole design process that makes them take a step back. So today, we’ll be sharing 5 things interior designers and contractors are frequently accused of, and if they are really true or not. The very first thing most designers and contractors are accused of is overcharging. Clients who do not understand the process of designing always think that the designer/contractor is doing only half the job for too much money. In such cases, it is important to note that a designer/contractor is not only realizing your vision in the best, most budget-friendly way possible, but they’re also coordinating the whole construction process, sourcing materials and furniture and conducting extensive site surveys all the while revising and re-revising the plans according to the client’s satisfaction. So you’re not simply paying for the design, you’re paying for a full-service HDB renovation. Another thing that most interior designers and contractors are accused off is taking away the design liberty from the clients. People are afraid that designers would nip their ideas in the bud and hog the project themselves. However, designers and contractors don’t really do that – in fact, they take the clients ideas very seriously, refine them to their best form, and customize then according to the size of their space. They also help you remain within the budget while making sure that your ideas are translating well within the space. Another thing that most designers and contractors are accused of is going for the most expensive furnishings and décor in the name of style. This aspect entirely depends on the budget of the project. If the designer/contractor believe that shopping for brand name accessories would bust your budget and put a damper on your HDB renovation, then they’ll definitely take you places where you can shop for all these things in a more inexpensive and budget friendly manner. When it comes to taking their renovation projects to a professional designer/contractor, people always fear facing a dominant personality. Maybe it’s a stereotype, or maybe it’s simply an uncalled fear that designers and contractors tend to be pushy and dominating. However, most of these professionals are generally very flexible and willing to work with what the clients have to provide as their own feedback. Most people believe that designers and contractors – especially the Big Names of the industry – have a very limited field of suppliers and craftsmen, which may mean that their aesthetic might get stale. While that may be true to some extent, designers usually recommend and work with the best craftsmen and material suppliers. However, if you feel like you’ve found someone better, then your designer would definitely be inclined to hear your views and why you should or should not go for it. So these are some of the things that interior designers and contractors are accused of most of the time, and why people hesitate to go for professional help when it comes to renovation. We hope that we managed to clear some of the misconceptions, so now you can consult a renovation specialist with an ease of heart and mind.